Sitting on a 300 acre farm at the foot of Jump Mountain, Maxwelton is located 15 miles northwest of Lexington, Virginia and 3 1/2 miles north of Rockbridge Baths on Walkers Creek. The campers live together in well-constructed screened cabins located on a hillside with an excellent view of Jump Mountain and the surrounding countryside. Below the cabins is a small lake which is fed continuously by pure mountain springs. The lake is ideal for swimming and diving and the campers have access to it every day. Nearly one mile of Walkers Creek provides a space for exploration, fishing, and cooling off. 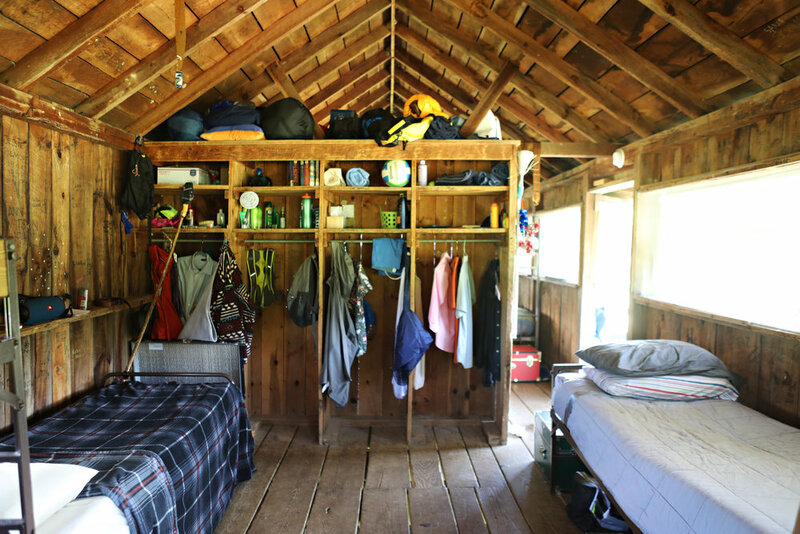 Camp also boasts a craft's shop, shooting ranges, tennis and basketball courts, athletic fields, barn with stables, horseback riding ring, extensive mountain trails for hiking and riding, and an old farm granary and hayloft turned event space.